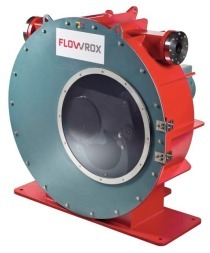 Flowrox Geobag™ consists of Flowrox’s high performance Packaged Pumping System™ and Flowrox’s LPP-T (transfer pump) to ensure chemical dosing ability and high-performance pumping. 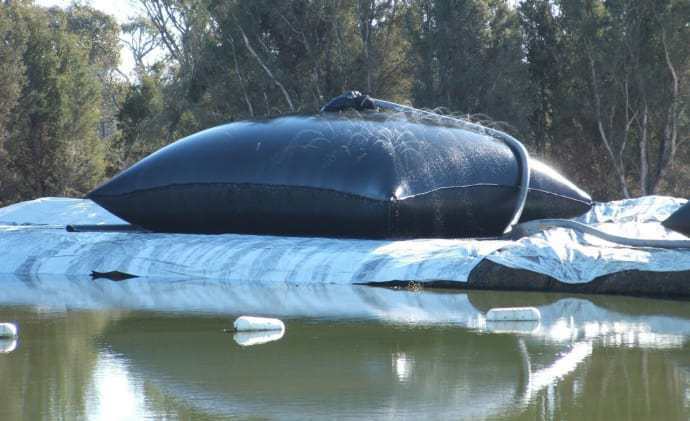 The product is a water-tight floor construction with a drain valve that enables closed and clean filtration and dewatering process. The roll-off unit includes multiple items to enhance the effectiveness and success of the product, such as a container and geotextile bag, high performance slurry pump, chemical dosing pumps, and flocculation reactor module. Flowrox GeoBag™ is compatible with Flowrox Smart Solutions™. Additionally, the units can be insulated and heated for areas with colder climates. Flowrox GeoBag™ is a great option for dewatering as it can remarkably reduce the costs related to waste handling. 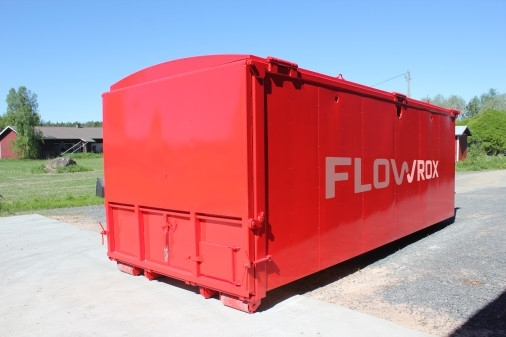 Flowrox GeoBag™ is suitable for sewage sludge dewatering, tailings dewatering, concentration of oily sludge, filtration and dewatering of precipitated solids and impurities, filtration and dewatering of clay, sand, and other fine particles.